Amazing lightning effects at your fingertips. 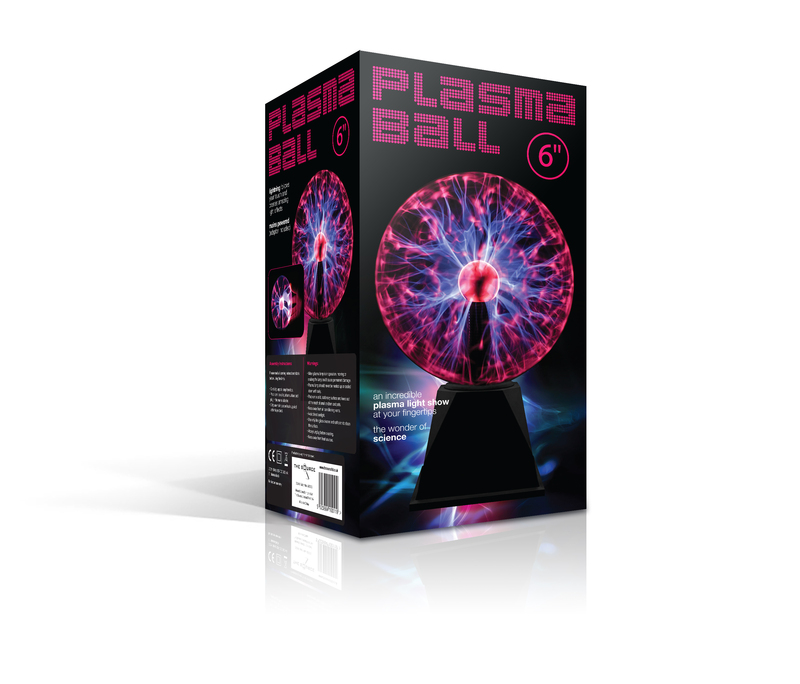 This plasma ball is an interactive mood light that responds to touch and sound! 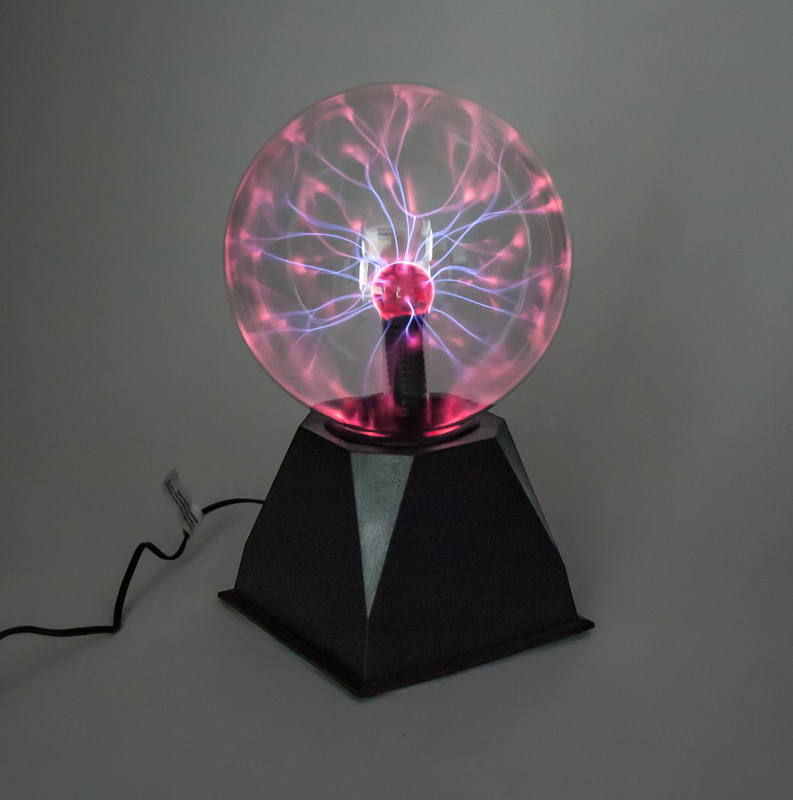 Static Electricity Plasma Globe Sphere as inspired by physicist Nikola Testla. 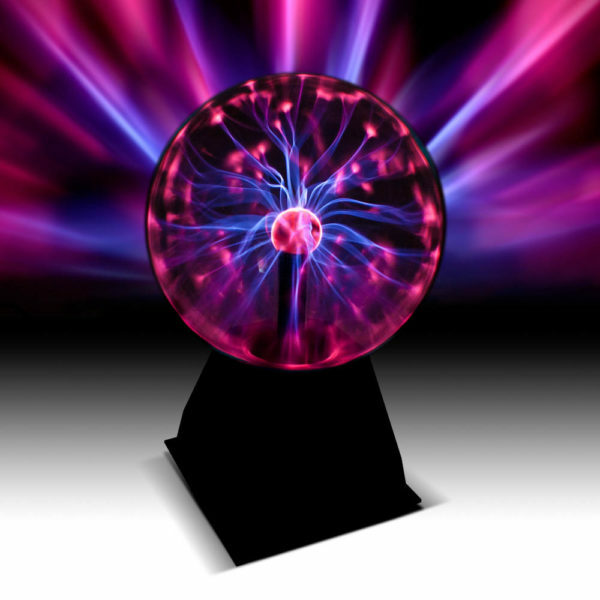 Bolts of coloured light and electricity touch your fingers when it’s touched. Makes a great piece of mood lighting – perfect for a child’s bedroom. Runs on AC mains power (supplied).